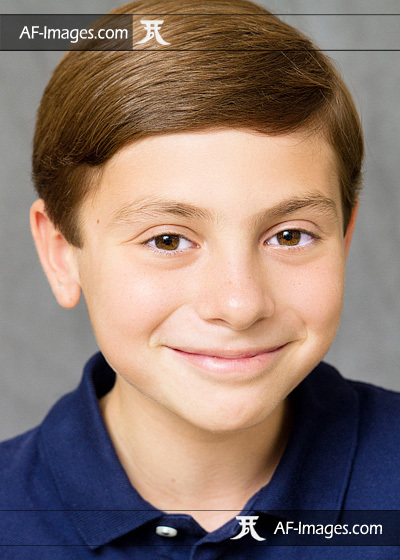 At just 9 years old, this young man already has quite a reputation as an actor, both locally and in New York City. He needed an updated headshot for an upcoming Broadway audition, and this was one of the results. Child Headshot Photo, Reisterstown, MD. Copyright Angela Ferguson Photography, 2014. We see a bright future ahead for this actor/singer/musician! You're sure to take Broadway by storm! Click here for more samples of child photography.